If you’ve been following the developments from Cruise Hive on the Norovirus which had hit Royal Caribbean Explorer of the Seas then the good news is that the ship has now arrived back to its home port in New Jersey and all passengers have now disembarked. 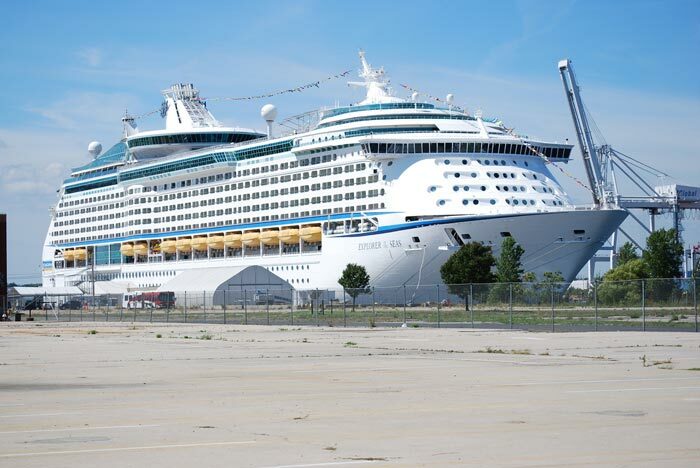 According to the Center for Disease Control (CDC) by the time Explorer of the Seas had arrived at the Cape Liberty Cruise Port in New Jersey there had been a total of 630 passengers and 54 crew members infected by the gastrointestinal illness. But those people who had the illness towards the beginning of the cruise which started on 21st January were already feeling a little better by the time the cruise ended. The ship is now undergoing a major sanitation effort ready for the next voyage which starts on the 31st January and sails on a 9 night Eastern Caribbean cruise. As far as Cruise Hive knows there will be no delay in departure for the next cruise.